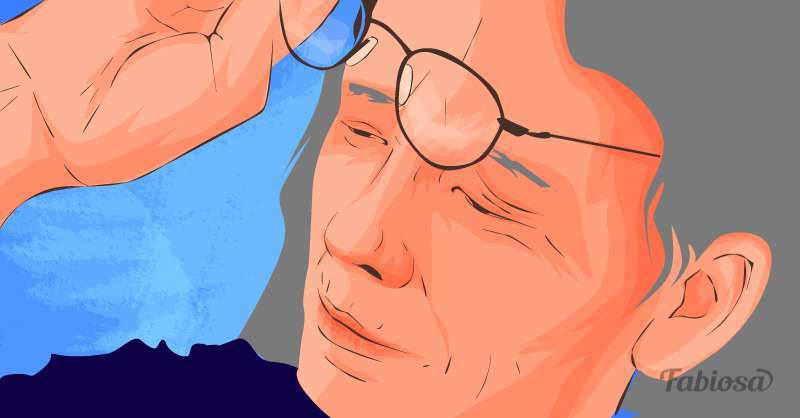 When we have good vision, we tend to take it for granted. But our eyes are a very sensitive organ, and the eyesight can deteriorate with age and under the influence of other factors. Sometimes, it's possible to do everything right to protect your vision, but it can still get worse for unknown reasons. 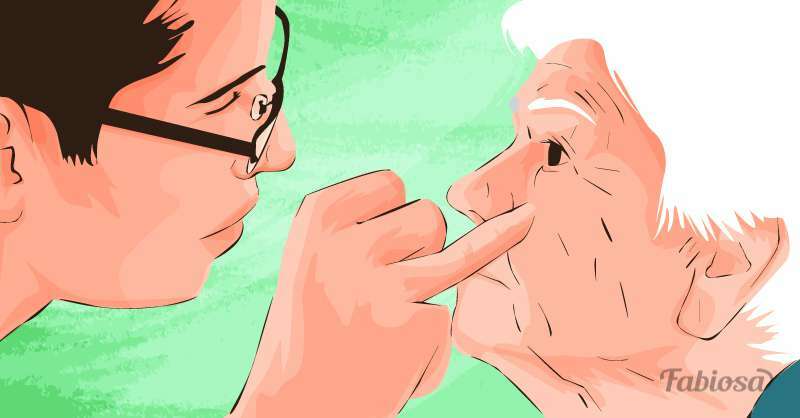 What you can do to keep one of your senses sharp is to have regular eye exams to detect the problem in time if there is any. One of such conditions that can gradually damage your eyes and remain silent until it's too late is glaucoma. Glaucoma is an eye condition in which your optic nerve becomes damaged, and it leads to a partial vision loss or even blindness. 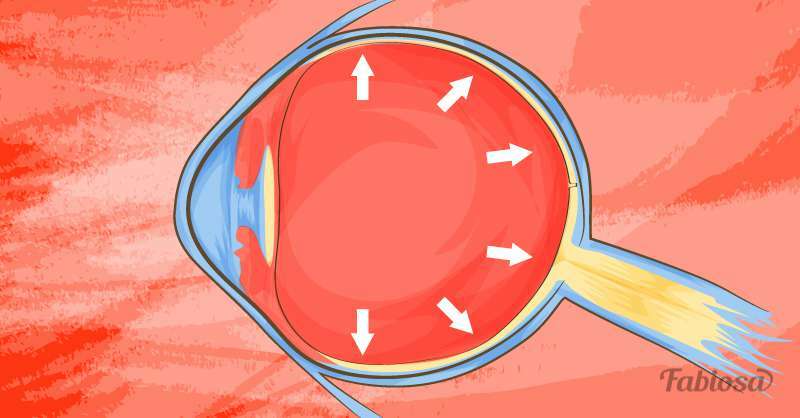 Glaucoma usually develops when intraocular pressure (the pressure inside the eye/eyes) is increased, although it may be caused by other factors. The condition usually affects both eyes and may be worse in one eye than in the other. According to the National Eye Institute, more than 2.7 million Americans who are older than 40 have glaucoma. Early detection and proper treatment of glaucoma can prevent further damage to the optic nerve or at least slow it down. congenital glaucoma, which is uncommon and is caused by an inborn defect of the eye. Glaucoma is called the "sneak thief of vision" because it may show no symptoms until the optic nerve is badly damaged. Symptoms described above are an emergency. Contact your doctor as soon as possible if you notice these symptoms. If your vision is getting worse, don’t drive yourself to the ER, ask someone to take you there. Who is at a higher risk of developing glaucoma? a history of trauma to the eye. If you’re at an increased risk of glaucoma, you may need to have eye exams more often than once a year. Is there a way to prevent glaucoma? There’s no known way to prevent the condition and the damage to the optic nerve is irreversible. Having regular eye exams is important even if nothing is wrong with your vision because the problem may be present but show no perceptible signs for quite some time.